Sewell Funeral Home offers a wide variety of merchandise to meet your needs. Below is more information on the selections that we offer. If you have further questions, please contact us at (410) 535-1646. There are many different materials, colors and designs to choose from when selecting a casket. 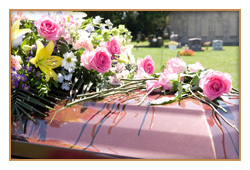 CLICK HERE to see our available casket selections. 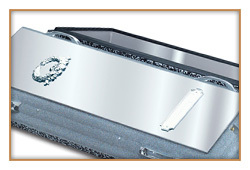 Outer burial containers consist of Vaults & Grave Liners. 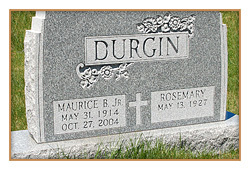 We offer a wide variety of monument sizes and styles to suit every cemetery requirement and family budget. CLICK HERE to browse our selection. You may also try your hand at designing your own monument by clicking on the link below. 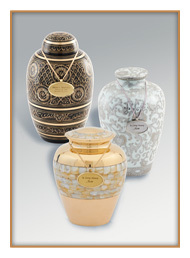 Urns come in a wide variety of shapes, sizes and materials.